The new BMW Z4 is arriving tomorrow and it’s going to make a first appearance in front of a live audience at the Pebble Beach Concours d’Elegance. It’s a highly anticipated model as it is trying to fill in some rather big shoes. In BMW’s history, Z models have been quite desirable and ever since the Z1 came out, everyone loved them not only for their looks but also for the way they drive. 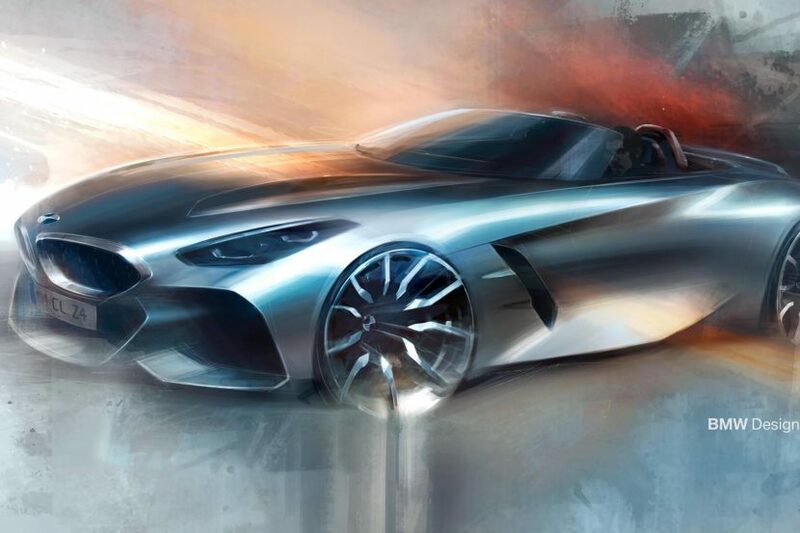 The new Z4 has its work cut out then but the Germans have some serious plans to make sure everything goes well, including launching a First Edition model. The news comes from BMW’s own official Facebook page. 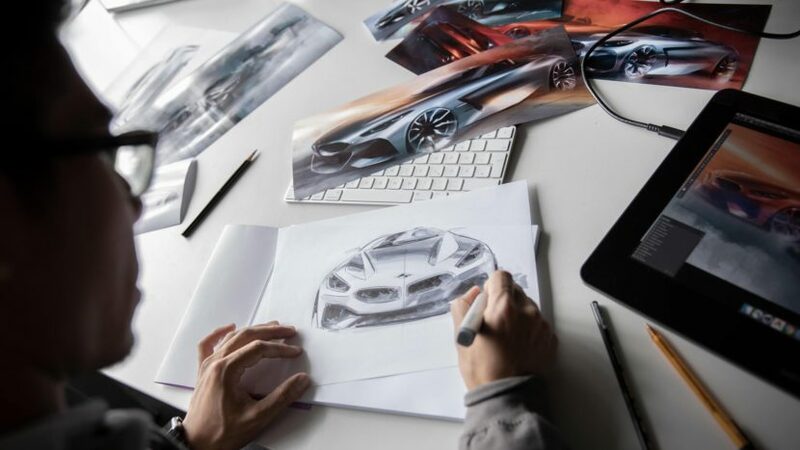 The Bavarians published a couple of photos earlier today showcasing some design sketches of the car, done during pre-production. The description said “Taking the classic roadster concept into the world of today and tomorrow. The all-new BMW Z4 First Edition is coming soon.” which basically means we’ll get to see the First Edition Z4 within the week. What could possibly be offered on this model? We’re not expecting any surprises so, most likely, the first customers to order one will get a bit of a special treatment. Some unique colors might be offered as well as some interesting combinations inside the cabin. Furthermore, some plaques here and there might be used, to emphasize the special character of ‘First Edition’ BMW Z4 models, in typical automotive fashion. The bigger question is whether the First Edition will be offered as a package or as a special model. If it comes as a package, it could be applied to any model, from the sDrive20i to the top dog M40i Z4. If the second scenario turns out to be true, it’s quite likely the M Performance model will be the only one offered as part of the First Edition which is good news in our books. Previous post Video: Is a Rolls-Royce Phantom Quieter than an Electric Smart?